Search engine optimisation or SEO is no longer limited to global audiences. In the past few years, search engine optimisation has narrowed down in focus, towards local markets. If you look around for SEO services, you will certainly come across the word local SEO. 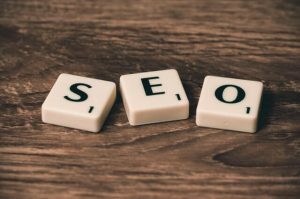 But what is it and how does it differ from the conventional SEO? Is this form of marketing beneficial to a business? Well, our SEO consultants in Chester are going to cover all these aspects in this read. 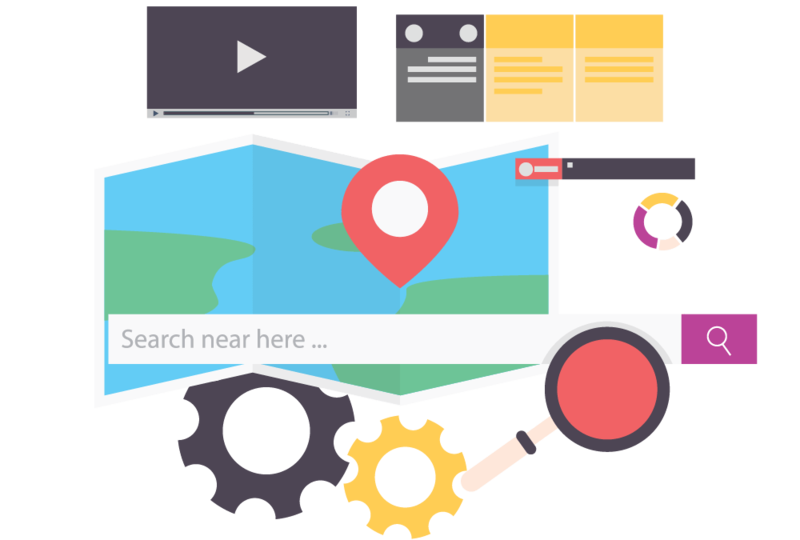 Before we delve any further, it is essential to understand what local search engine optimisation is and how it impacts your business. Local SEO is simply the manner in which you advertise and promote your business to the individuals that reside in your geographical region. It’s a quick way to connect with the locals and when implemented correctly, it can show who you are in a small time frame. 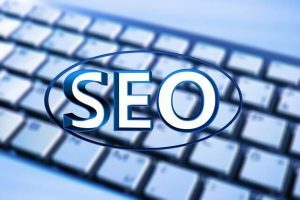 Local SEO has become one of the most essential tools for businesses nowadays and has even surpassed the importance of a site, which is no small thing. For instance, a company can easily project their location, hours of operation, reviews and such to Google, Yelp, and other sites that people usually visit to look for this type of information. The users will then be able to locate the business based on how accurate and detailed their information is. The difference between local SEO and regular SEO is that the latter’s purpose is to get your site high rankings on the search engines so that you can become more visible in a certain niche to a certain audience. Conventional SEO is not focused on what the audience is. As long as your web pages are properly optimised, they will appear high on the search engines results pages or SERPs. As for local SEO, we have already mentioned that it makes your site highly visible to your local audience. It’s not only essential for search engines, but it can improve your listings on business directories. A very interesting feature of local search engine optimisation is that it promotes your company and makes it visible at exactly the moment an interested customer is interested. So for example, if someone in London is looking for an excellent Chinese restaurant in the region on their smartphone, local SEO will help your Chinese restaurant listing appear among the top results. However, that is not the only reason local search engine optimisation is imperative. Search engines, especially Google prioritise in the local search above everything else. This is why there are numerous companies specialising in local SEO services are mushrooming everywhere. Local search engine optimisation really became important with Google’s 2014 update known as Pigeon. This update enables the search engine to prioritise on local results during searches. This means if you access Google from the UK you will get Google UK. Ideally, the site can determine your location and give back results accordingly. This is even more relevant for smartphone searches compared to anything else. Nowadays, the majority of the top results on Google give local sites rather than generic ones. Given the fact that Google prioritises on local companies on smartphones and that more and more people are getting these devices, as a business, you can not overlook the importance of local search engine optimisation. How Does Local SEO Benefit Businesses? Are you aware that over 50% of users who conduct local searches on their phones visit the business on the same day? Even most of the desktop owners conduct local searches and almost half of all searches on Google are local as well. As such, if your business pages are properly optimised by an SEO professional, then you will certainly get more clients. Local search is targeted to people who are physically near your business location and so, they are likely to make a purchase. Local search is ideally timely. The local search listings show incredibly high conversation rates and this makes it one of the most profitable marketing strategies. Not to forget that most online shoppers are switching to smartphones, where the vast majority of searches are local ones. Now that you have learned what local SEO is and its importance for businesses, you should immediately start to utilise local SEO techniques on all your website pages. However, it is advisable to use a SEO specialist so that you can take full advantage of this strategy. What Do SEO Specialists Really Do?